I'm back with another Face of the Day. 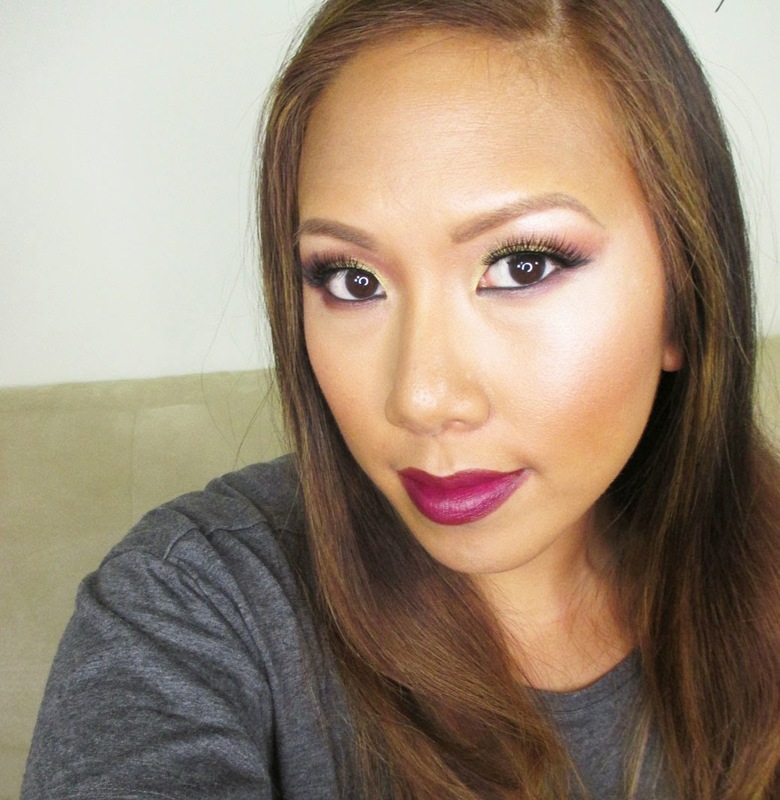 I've been experimenting with new products lately from the recent makeup shows I attended. 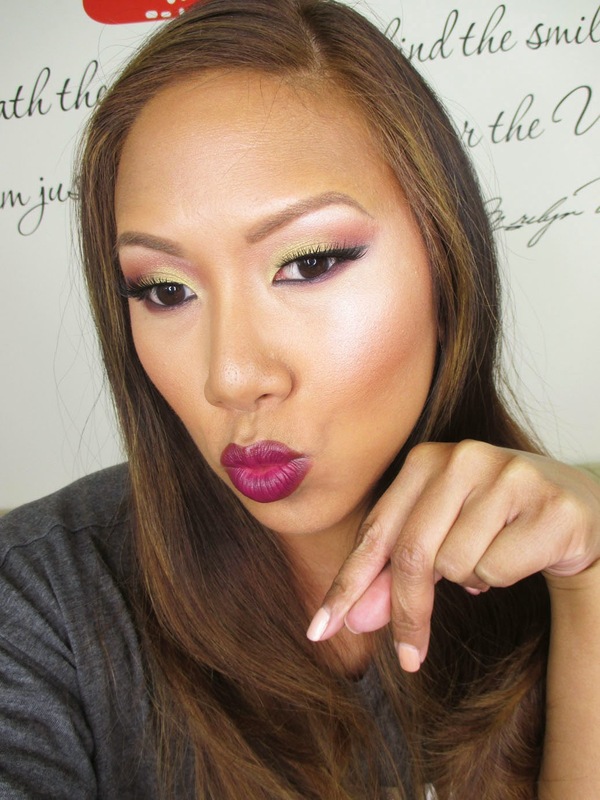 I wanted to show you a look featuring Inglot Eyeshadows and a gorgeous Sangria lip from Milani. Check it out! I knew I wanted to play with my new Inglot Eyeshadows and the look organically developed into a Sunset Eye. I used the gold eyeshadow in the bottom right corner as the focus lid color and then used the berry tones in the bottom row to contour the eyes. 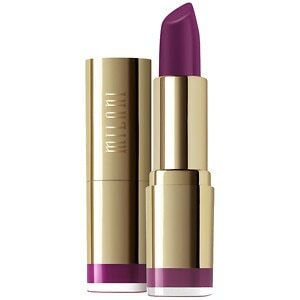 The eyes coordinated nicely with the Sangria Lipstick by Milani. I'm rocking falsies from Lady Moss' luxury line to complete the look. As you can see, my brows are also much lighter now to compliment my new hair color. I hope you guys enjoyed the look! Tomorrow I'm going to post the same look with a much different lip color and you'll see how dramatic the look becomes. Stay tuned! New CoverFX BB gel vs CC Cream & Huge Giveaway! My Bestie's Wedding Makeup & Pro Pics!